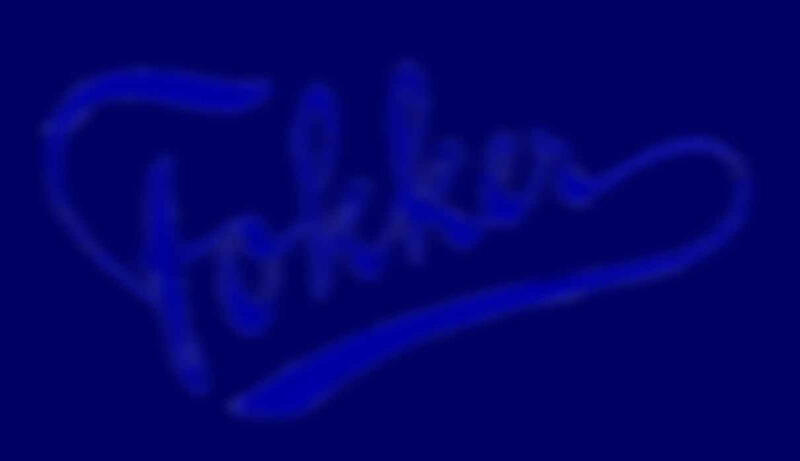 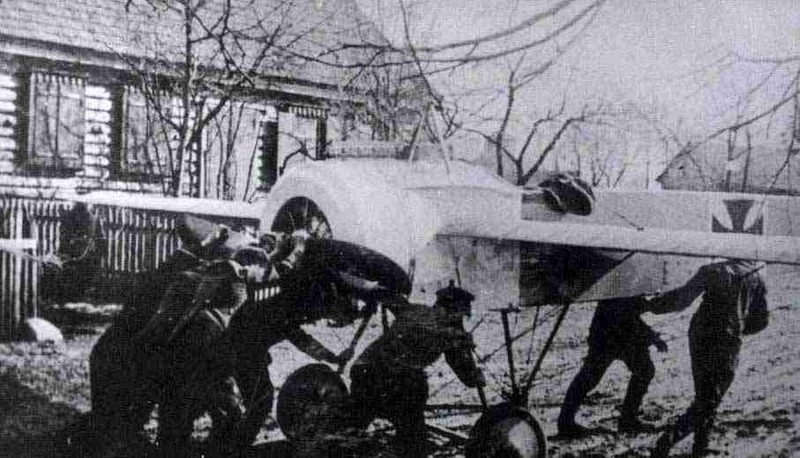 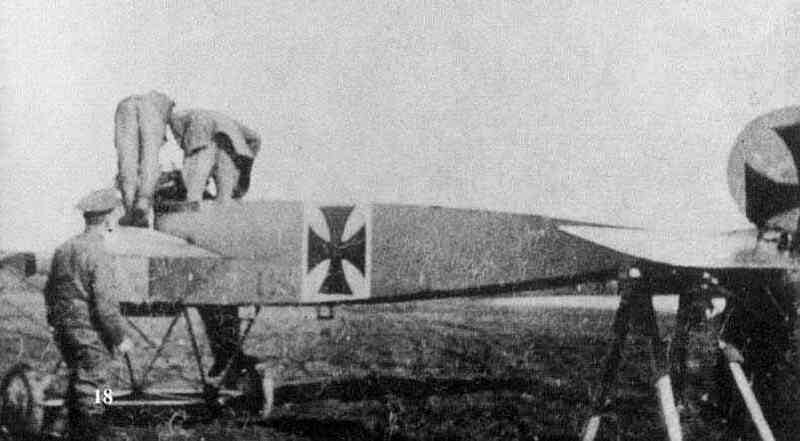 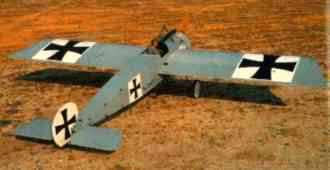 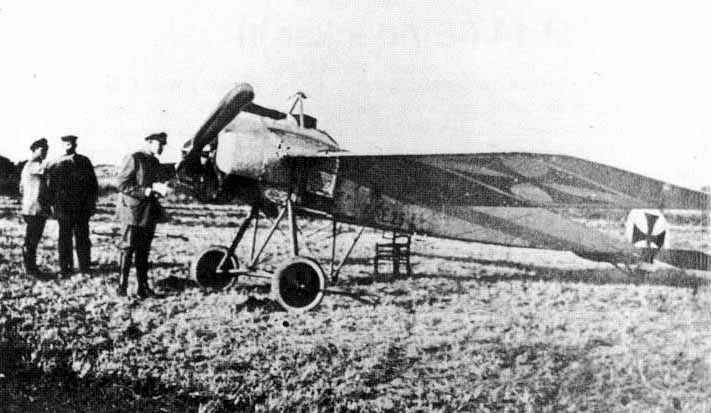 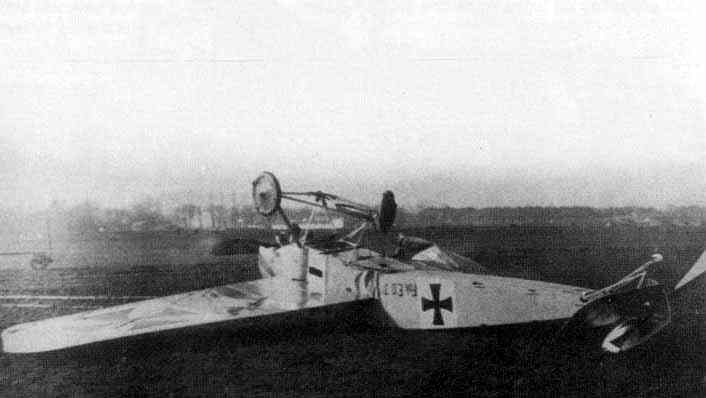 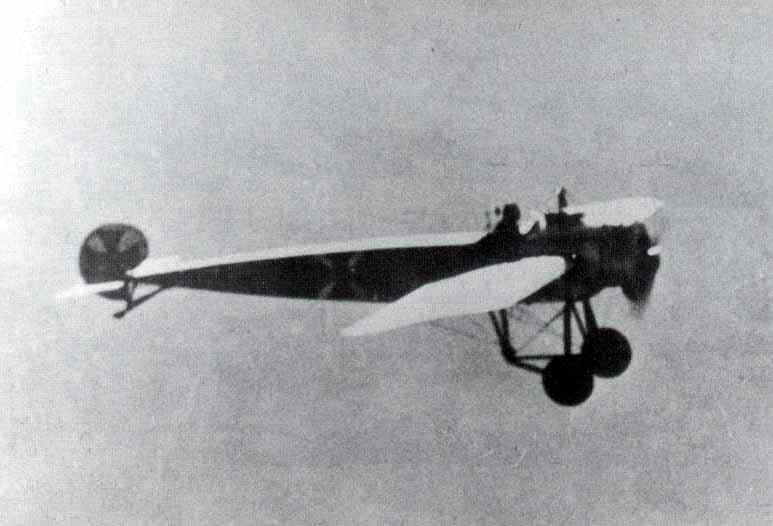 Development of the model Fokker M.14 began before the synchronized armament was fitted to the Fokker E.1. 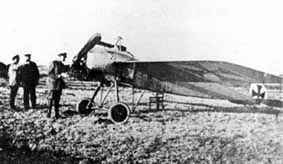 Most were delivered as armed aircraft, and 100hp Oberursel engines were fitted during overhaul. 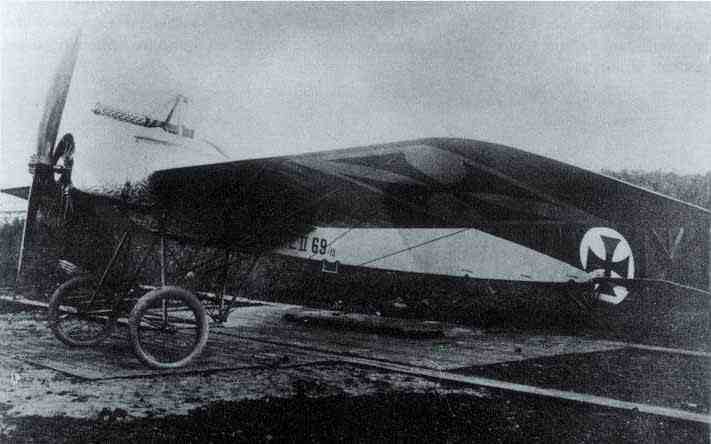 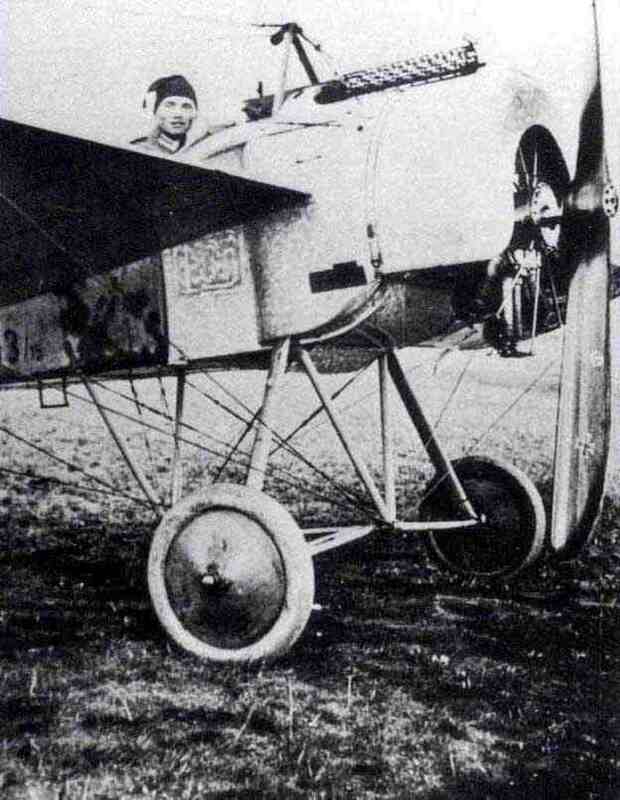 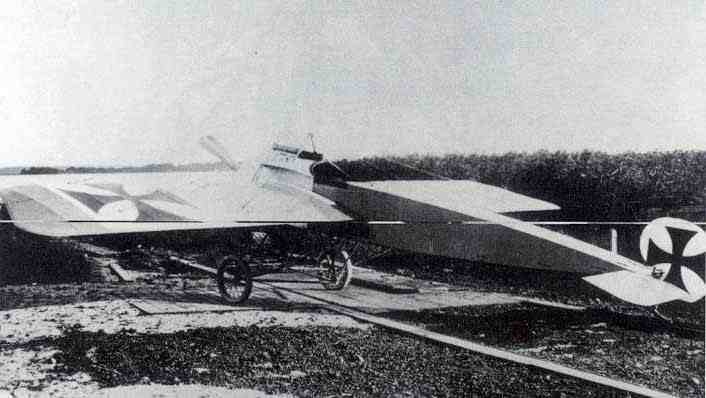 New-built aircraft to this standard were known as Fokker E.3.